Head off the grid and experience awesome saltwater fishing in the remote and beautiful islands of Kiribati. Located in the central Pacific Ocean, Kiribati is home to over 33 coral islands including the remote Christmas Island (Kiritimati), a renowned fishing destination and the worlds largest coral atoll. 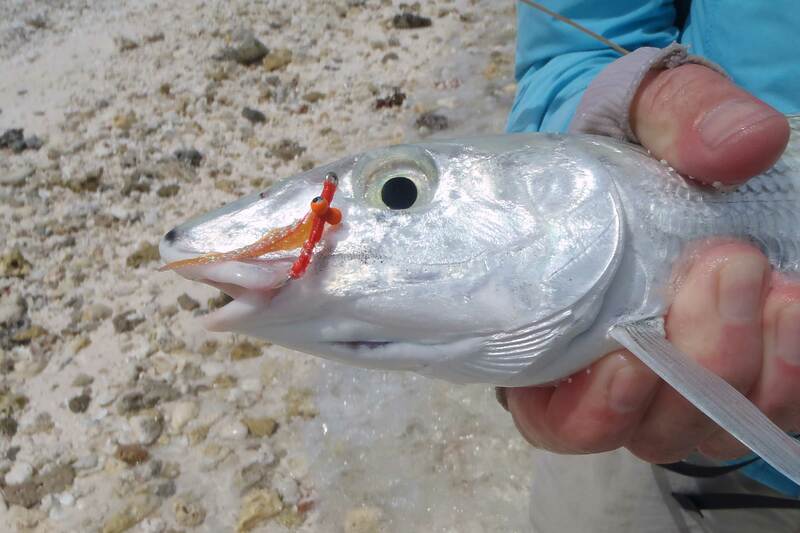 Enjoy great all year-round weather, chasing cruising metallic bonefish in remote and endless tidal flats or gamefishing adventures for Giant Trevally. This remote Pacific atoll on the Kiribati Islands offers the ultimate saltwater fishing experience.